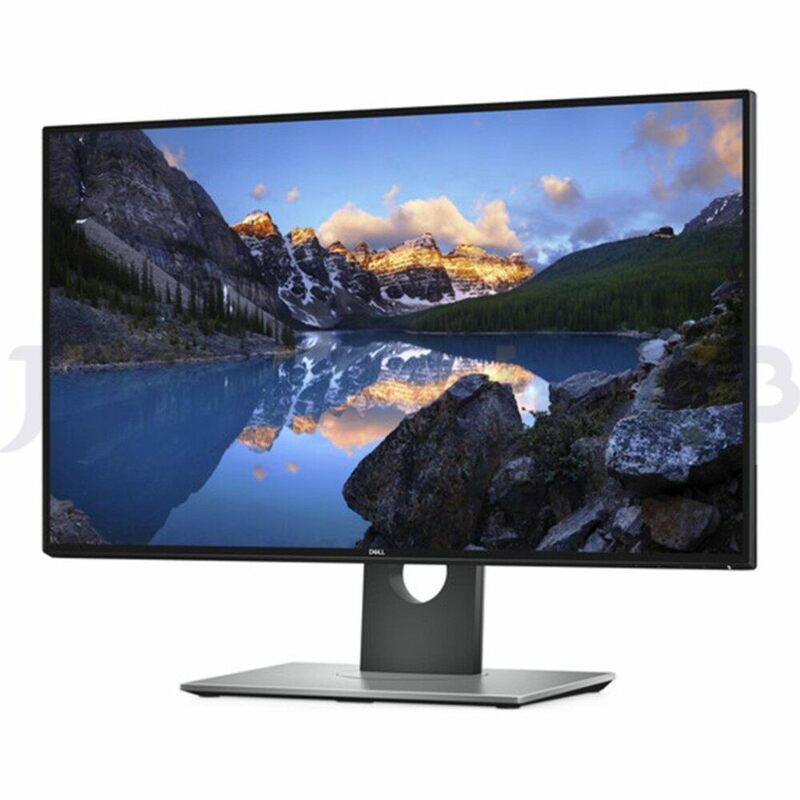 A captivating view: Dell HDR* combines greater depth of colors, remarkable clarity and a high contrast range of shades to create strikingly realistic images. 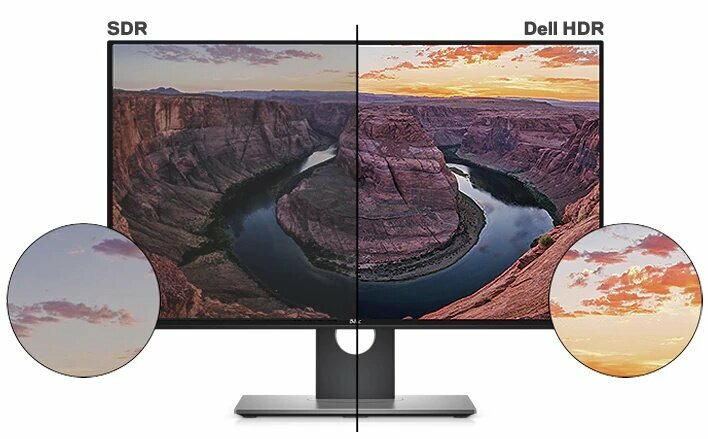 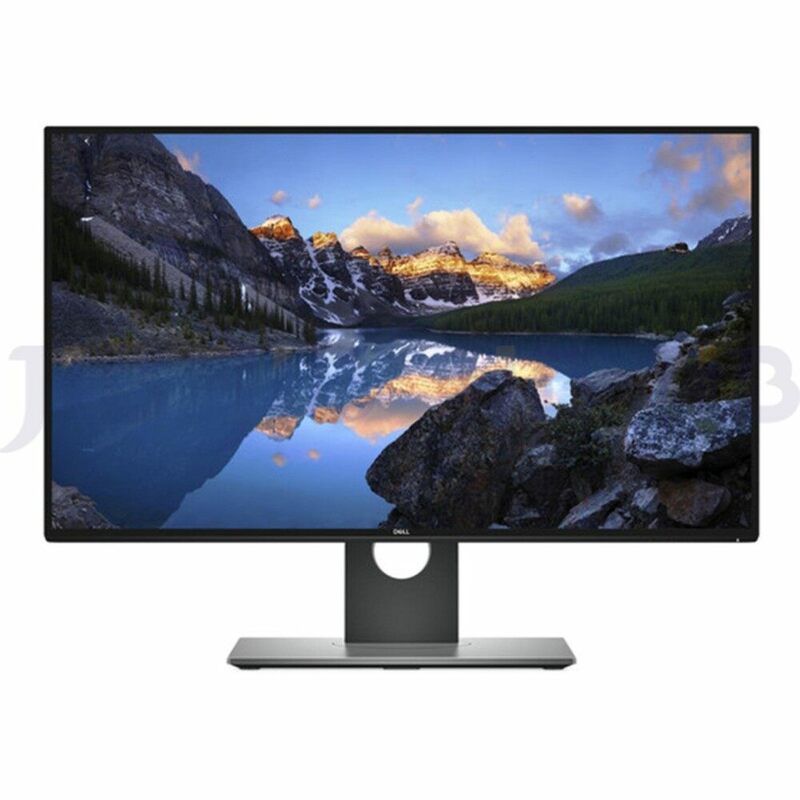 *Dell’s HDR feature has been designed with a PC user in mind and supports specifications that are different from existing TV standards for HDR. 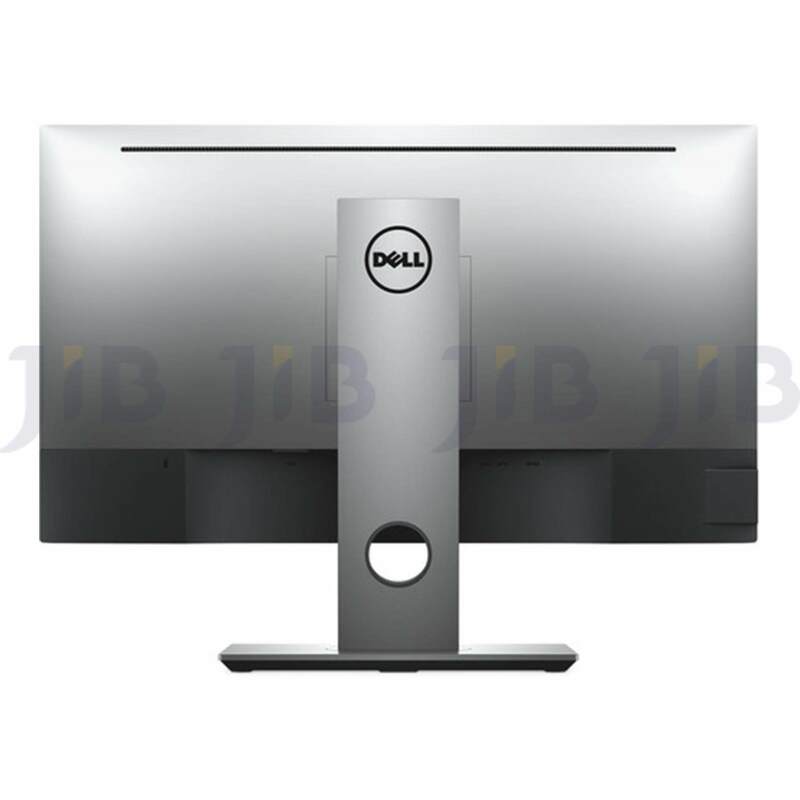 Please review the specs carefully for further details.